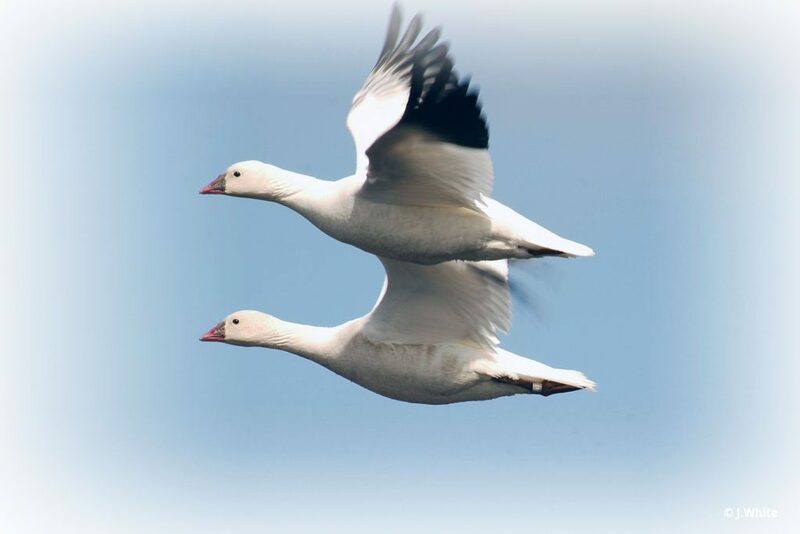 The Arctic Goose Joint Venture facilitates research and monitoring for seven species and 24 populations of geese that breed in the Arctic and migrate throughout the continent. The AGJV works cooperatively to provide a coordinated and cost-effective approach to meeting high priority information needs for the management of northern-nesting geese in North America. This partnership approach is especially valuable for conducting Arctic research where logistics are more costly and where maximum return from available funds is highly desirable.